Formed as far back as 1874, Macclesfield finally won promotion to the League in 1997, winning the Conference for the second time in three seasons. 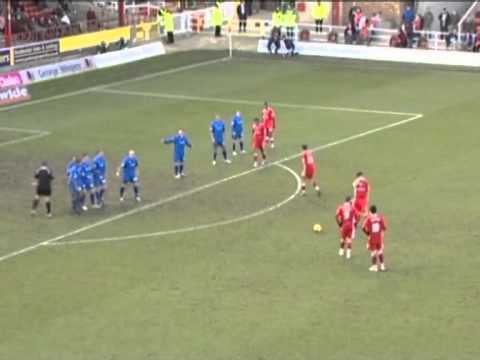 The first match against the Town came at the end of 2006, with the Silkmen at the bottom of the League, they turned Swindon over with a 2-1 victory, as part of an eight game unbeaten run that lifted them away from the relegation zone. Two former Town men have gone on to manage Macclesfield - winger David Moss took over at the Moss Rose Ground in 2001 until 2003 - and Paul Ince, after leaving the County Ground earlier in the season, was boss for that first game between the sides in 2006. 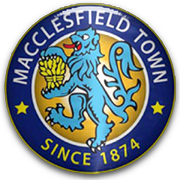 In typical STFC fashion, the Town go down 2-1 at bottom-of-the-table Macclesfield. Swindon eventually come good to win a dull encounter against Macclesfield.